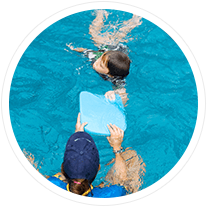 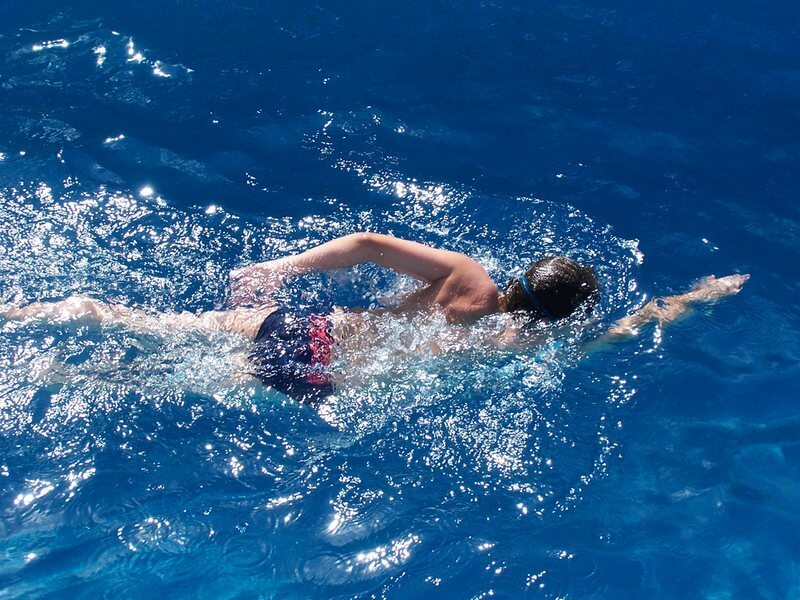 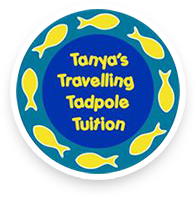 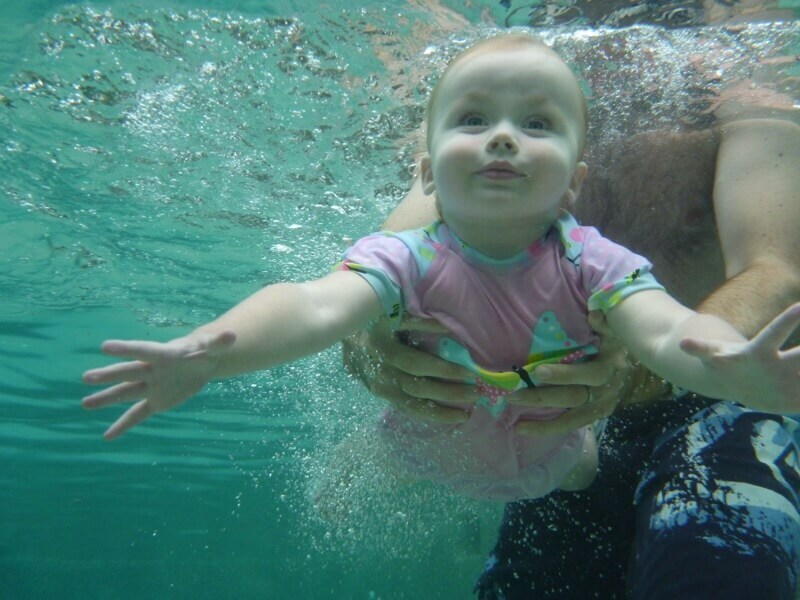 Tanya’s Travelling Tadpole Tuition in Sydney teaches private swimming classes for children in the convenient and familiar setting of your own home swimming pool. 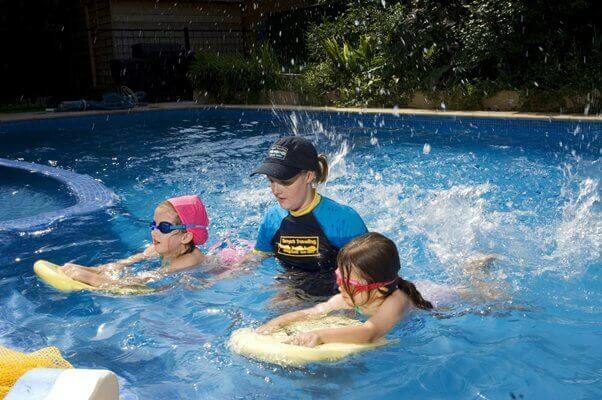 The home environment is conducive to learning and provides for a less stressful atmosphere than larger commercial swim schools. 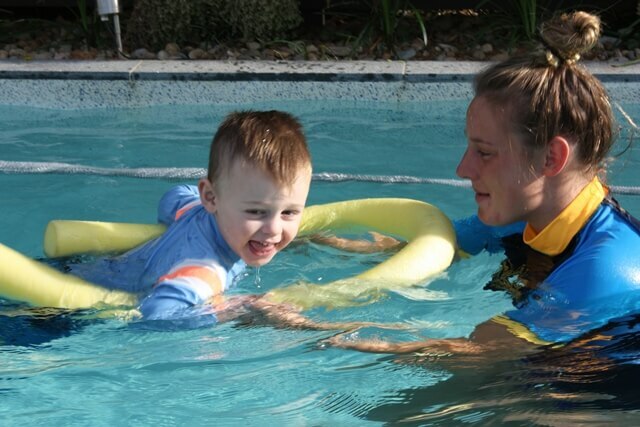 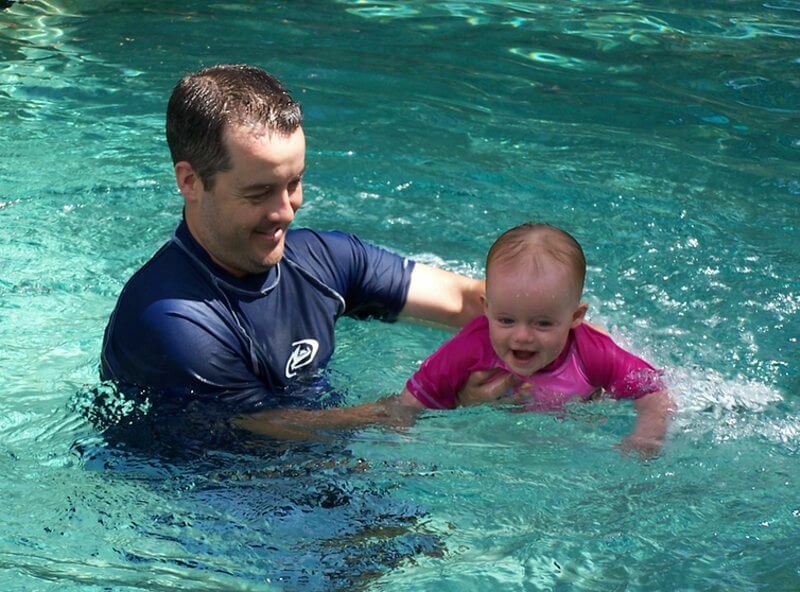 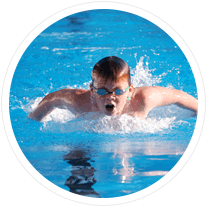 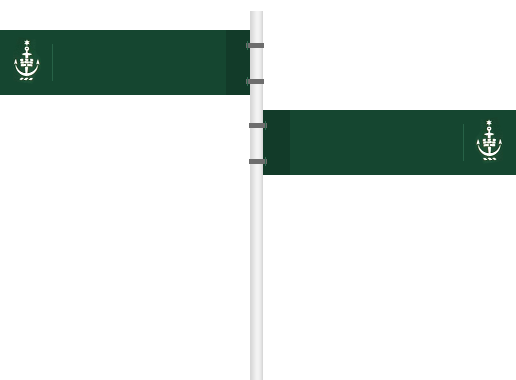 Swimming lessons are offered every weekday after school, with morning classes offered for pre-school children. 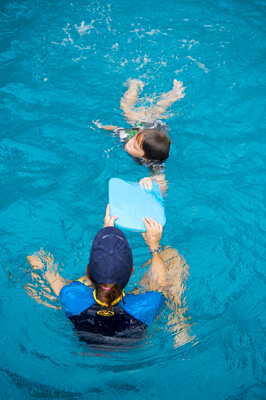 Swimming lessons are also offered all day Saturday.